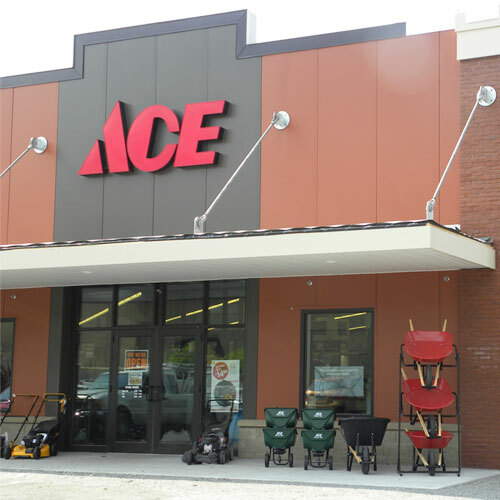 Hand Spreaders - Hand Held, Seed Spreaders and More at Ace Hardware! Earthway Precision Push Garden Seeder For Seed 3 lb. Ace Handheld Spreader For Fertilizer/Grass Seed/Ice Melt 2.5 lb.